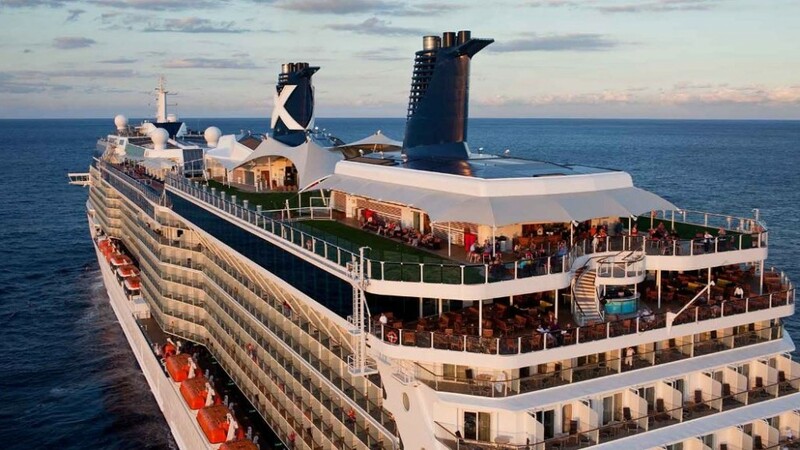 Formal nights are already in the past as Celebrity Cruises embraced what it calls “evening chic” - this is the perfect description of the image the company wants for the brand during the new 2016. Pushing the modern luxury tagline to the next level, Lutoff-Perlo, who assumed the role in late 2014, went out and hired a new creative agency. Of interest is a new business intelligence unit, which will enable the brand to segment the population. “They are manically focused on the right segments of the population we believe are the best fit for Celebrity,” Lutoff-Perlo said. Helping make all of this work is Celebrity’s “Go Big, Go Better, Go Best” booking option for guests, allowing them to add value to their vacations in the form of beverage packages, unlimited internet, onboard credits and more. Lutoff-Perlo is looking forward to 2016, a year she said will be a success with more operating income.